As you all know, we were in Kansas City this past weekend for the 3rd Annual Downtown Kansas City Art Fair. Artists and patrons were exposed to an array of exciting events. 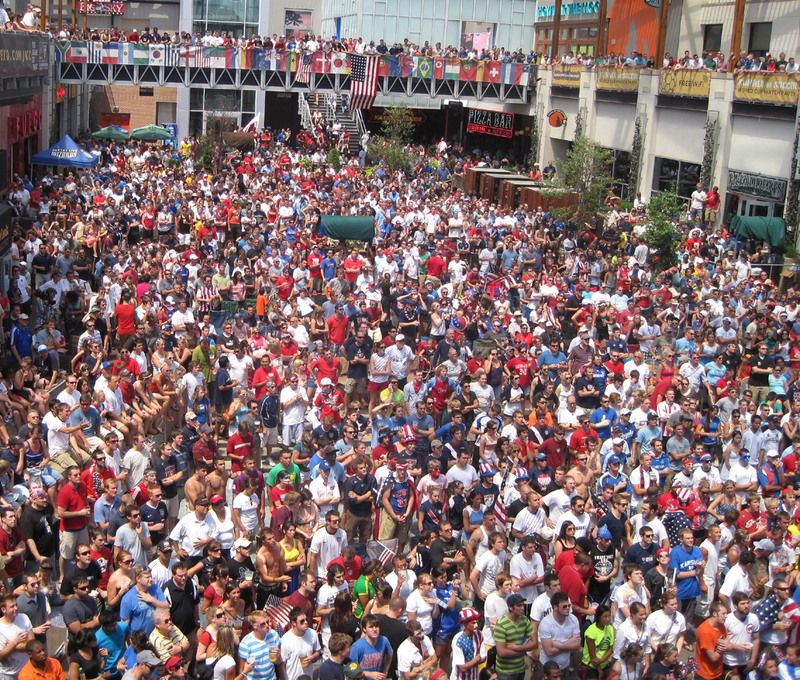 The World Cup was broadcasted Saturday afternoon which drew thousands of fans. Unfortunately, the USA did not pull through with a win, but the devastated fans wer able to cheer up with a walk through our art fair. Spectators witnessed a sea of red, white and blue strolling through (see above). Additionally, there were famous guests in town this past weekend, as well. Country super star Tim McGraw was in town for a concert. You could imagine there were plenty of cowboy boots spotted at the art festival! Michael Bublè, another worldwide famous singer, was also in town for a concert. There was a rumor that he was spotted walking through the art festival. I know I wish I could have gone! As always, thank you for joining us in Kansas City. We look forward to seeing you again! Also, please feel free to share your experiences with us. We would love to hear them! Downtown Louisville Art Festival at Fourth Street Live! Would you like a 16″ x 20″ pencil portrait drawing of your pet or horse’s head? Register to win at http://www.whas.com/cc-common/radiobase/contests/. See you in Louisville this weekend for the Downtown Louisville Art Festival at Fourth Street Live! where you can meet the artist, Debbie Sampson, and claim you prize! Do you love indulging in the best food, the finest shopping and exciting entertainment? 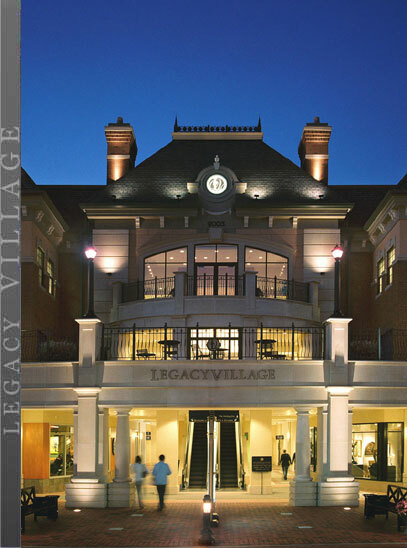 Legacy Village in Cleveland is the place to go! What is your favorite place to shop, eat and play???? Visit us this weekend at Legacy Village for the 20th Anniversary of Art in the Village!